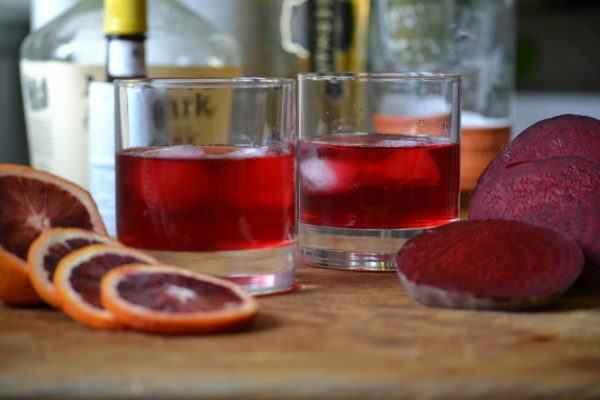 Most beet cocktails (not that there are many) are vodka based. For me however, beets feel like fireplaces, oak, cigar smoke and old men in tweed. 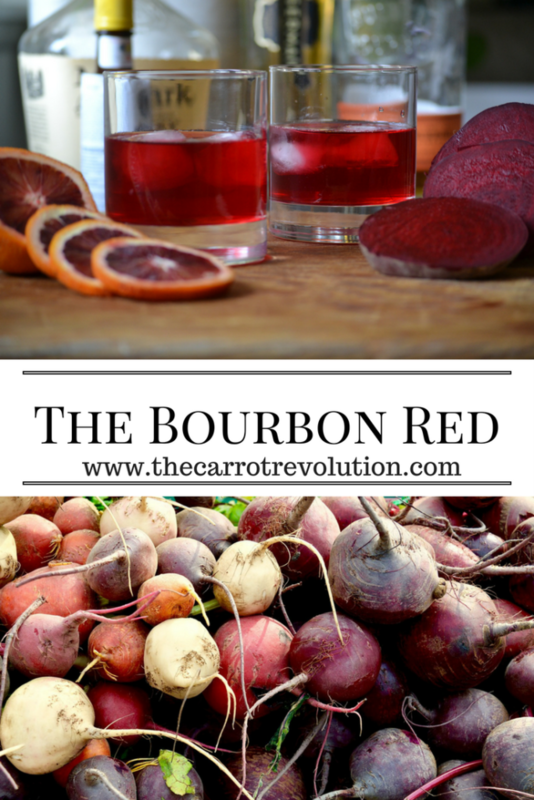 Therefore, I pair beets with bourbon for this beet cocktail. I don’t know if it will ever find its way into a hunting lodge but it is one of my winter favorites. Beet juice is commonly used in beet cocktails. I instead muddle my beets in the shaker for two reasons. First, the beet flavor should be subtle, this is not meant to be a health drink. Second, I hate cleaning the juicer. Sticking with the red theme I also use deep red blood oranges found at farmer’s markets in the winter. Beets: Native to the Mediterranean, beets were cultivated by ancient Greeks and Romans. 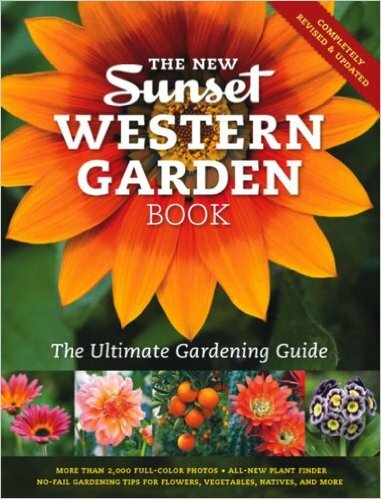 They prefer cool weather and most gardeners in the United States can get two growing seasons out of them. Begin planting beet seeds directly in the garden one month before your last spring frost date, followed by a second planting 2 to 3 weeks later for successive harvest. For fall and winter harvest, plant seeds 10 to 12 weeks before your first fall frost. Rich tasting red beets: Detroit Dark Red, Red Ace (F1). Tasty beet leaves for salads as well as a good root: Bull’s Blood, Early Wonder Tall Tops. 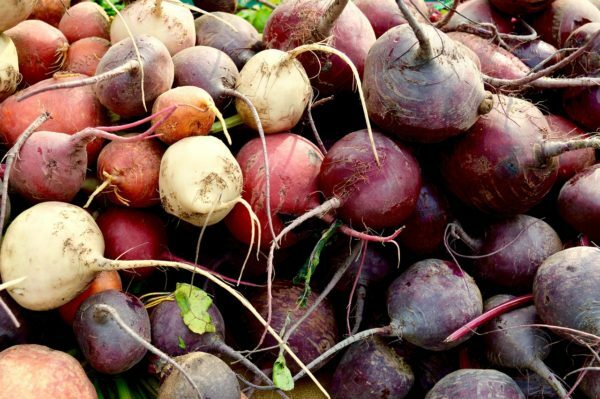 Colorful beets that don’t sacrifice taste: Golden, Albino, Chioggia. Experiment with different varieties of beets. 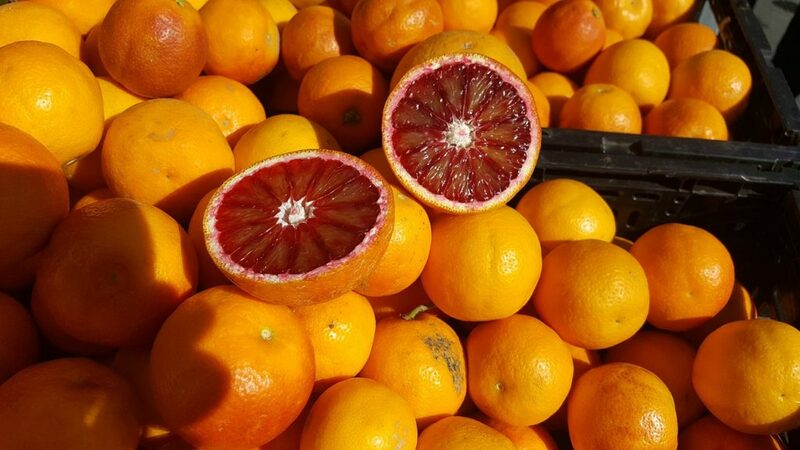 Blood Orange: These start appearing in Farmer’s Markets around December and last through May depending on the variety. They get their blood red color from a pigment called anthocyanin which is not uncommon in the plant kingdom but is uncommon in citrus. Anthocyanin is a powerful antioxidant. Blood oranges are commonly grown in Italy and can be grown in parts of California and Texas. Look for blood oranges at farmer’s markets in the winter. In a shaker, muddle the beets. Add bourbon, maple syrup and a splash of bitters. 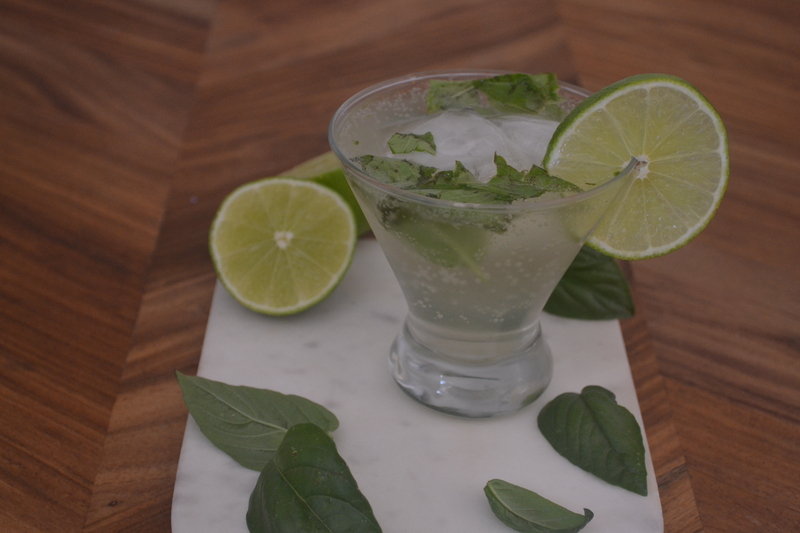 Add ice to above the liquid level. Strain into two rocks glasses. Squeeze an orange slice into each glass and add two ice cubes to each glass. 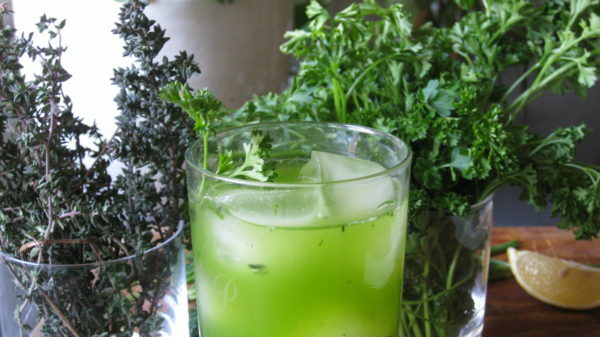 Garnish with a sliced beet or orange slice. Tried it? Have another beet cocktail recipe? Let us know in the comments below.